Description: BEACH CORNER with Dianna Chycki from Beach BOOSTER Radio. Joining Dianna is Karen Lynn, Vice-President of the Wasaga Beach Women’s Business Association and owner of Wasaga Beach Variety. Karen will share the many benefits of being a WBWBA member and and tell us about the upcoming "Dancing thru the Decades – 50’s to Now Dance” during Snowman Mania Weekend on Saturday, February 17th. Partial proceeds are going to Big Brothers and Big Sisters. Please share this local program and help promote Dancing thru the Decades! BEACH CORNER with Dianna Chycki from Beach BOOSTER Radio. Joining Dianna is Karen Lynn, Vice-President of the Wasaga Beach Women’s Business Association and owner of Wasaga Beach Variety. Karen will share the many benefits of being a WBWBA member and and tell us about the upcoming "Dancing thru the Decades – 50’s to Now Dance” during Snowman Mania Weekend on Saturday, February 17th. Partial proceeds are going to Big Brothers and Big Sisters. 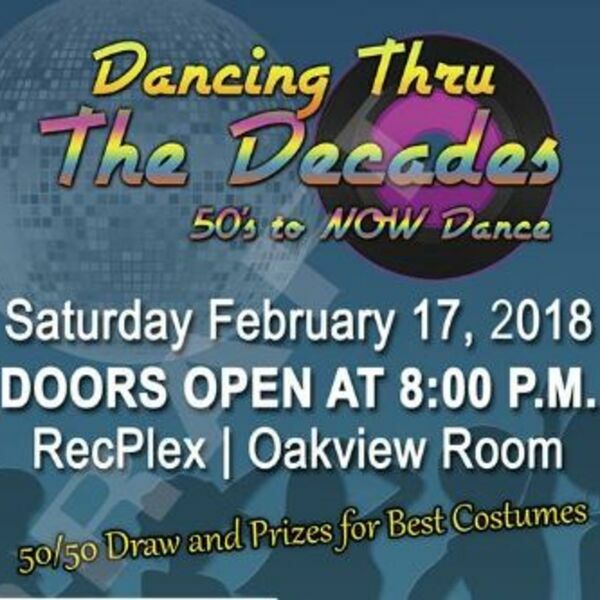 Please share this local program and help promote Dancing thru the Decades!